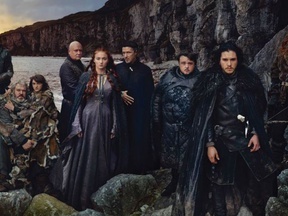 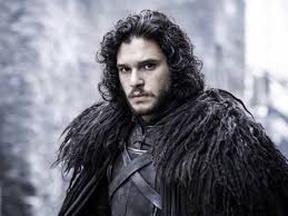 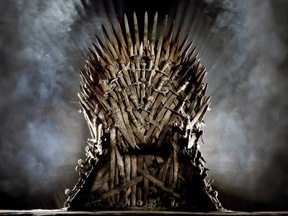 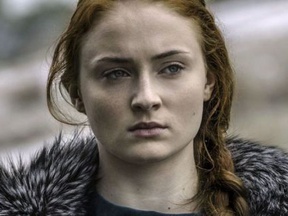 The end is near for one of the world's most popular TV series in history. 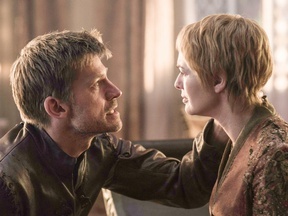 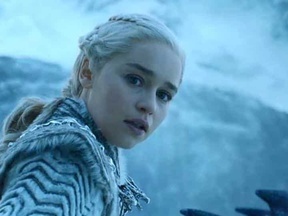 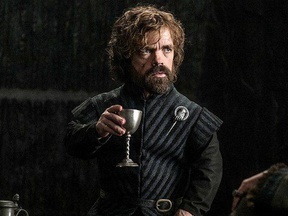 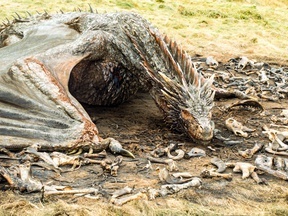 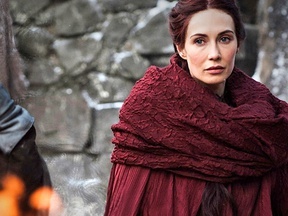 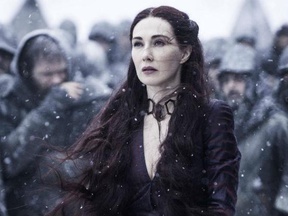 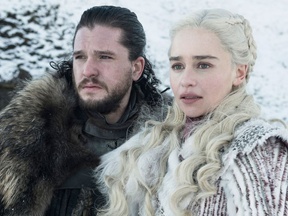 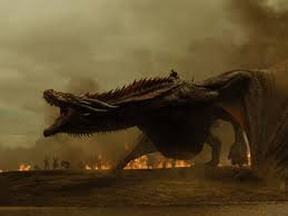 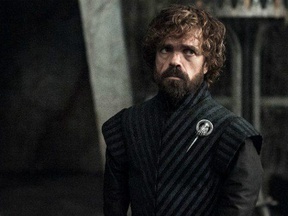 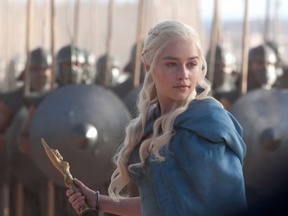 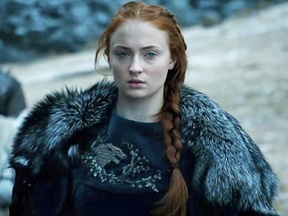 Dragons, betrayals, epic battles... make your forecasts for the show's final season. 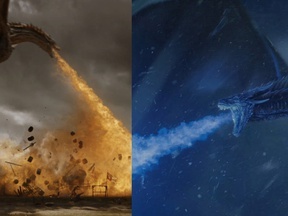 Will there be a fight between dragons? 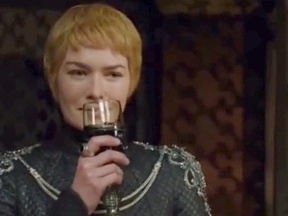 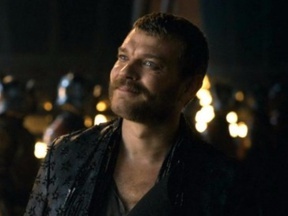 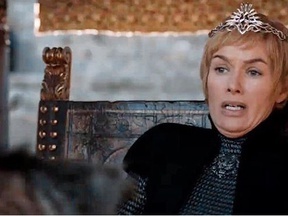 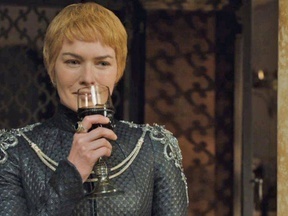 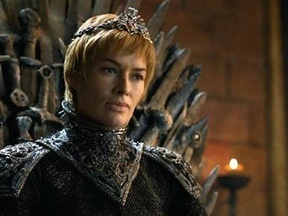 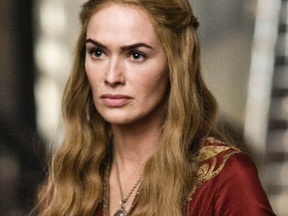 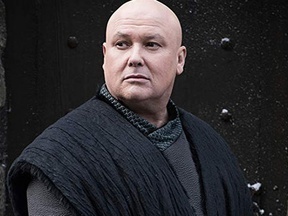 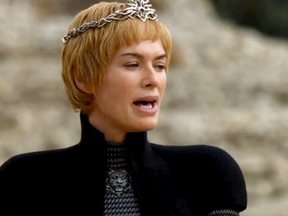 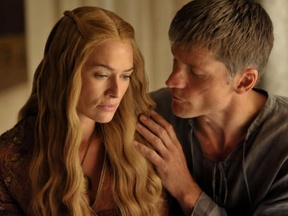 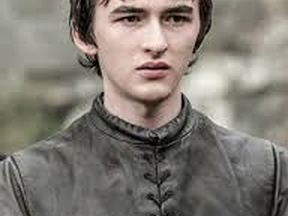 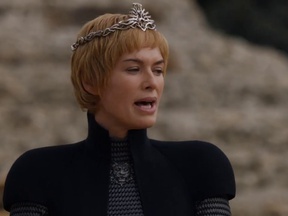 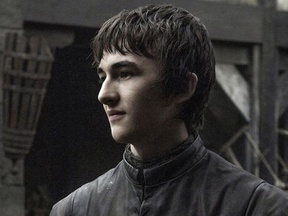 Did Cersei lie about being pregnant? 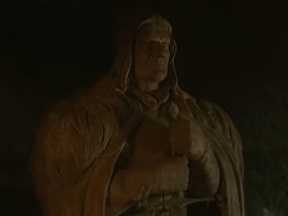 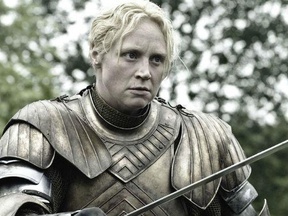 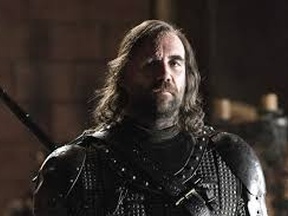 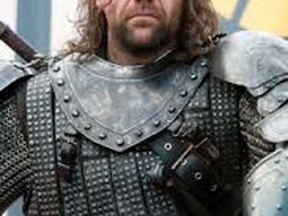 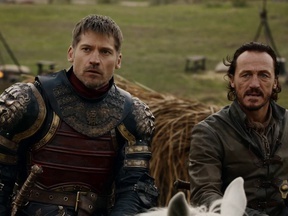 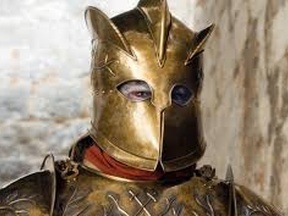 Clegane Bowl in Season 8? 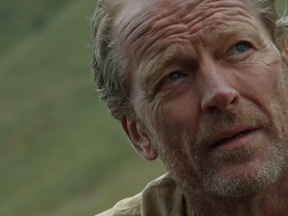 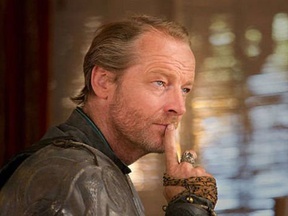 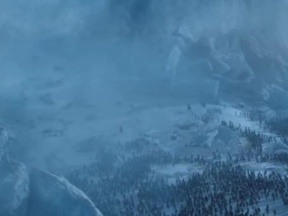 Will Any characters that have died reappear not as a wight? 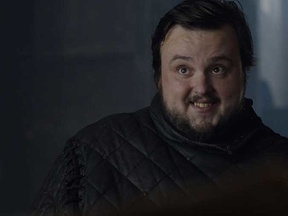 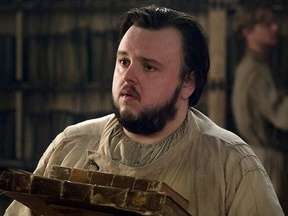 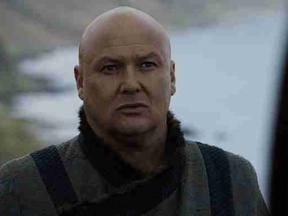 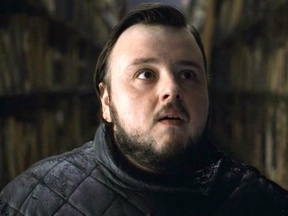 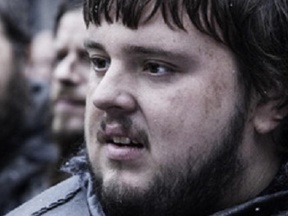 Will Sam become Lord Tarly? 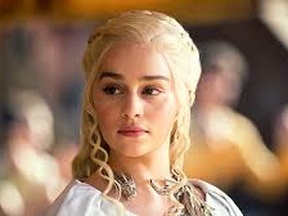 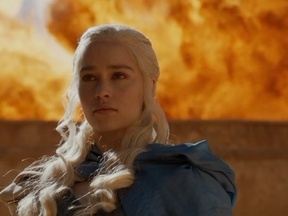 Will Dany go Mad or Bad? 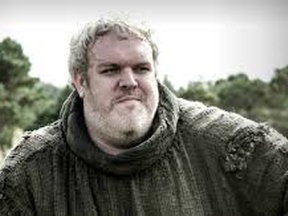 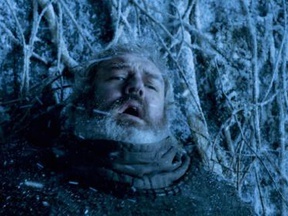 Hodor to reappear as White Walker? 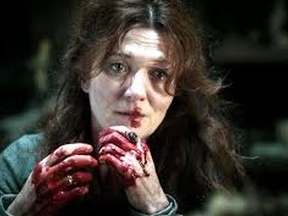 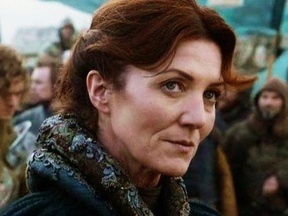 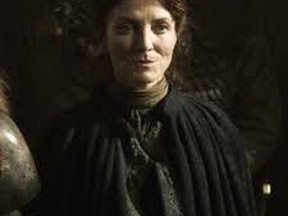 Lady Stoneheart to make an Appearence in GoT? 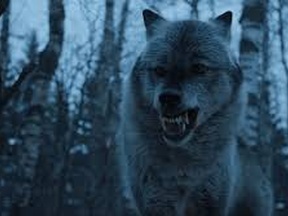 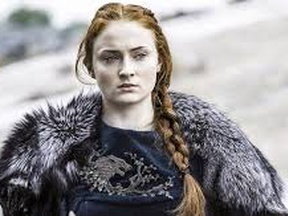 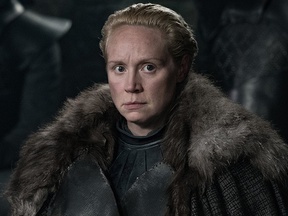 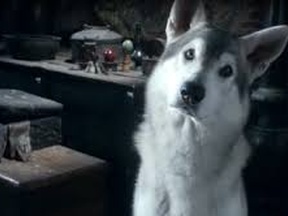 Will Nymeria appear in Season 8? 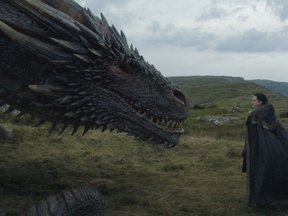 Will Jon and Daenerys fight each other? Will the White Walkers reach Kings Landing? 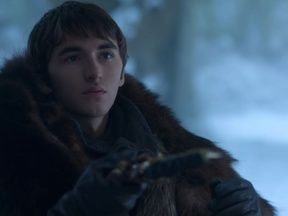 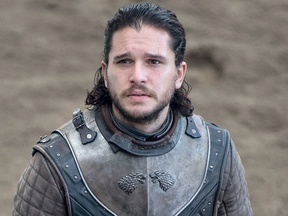 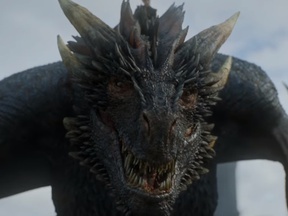 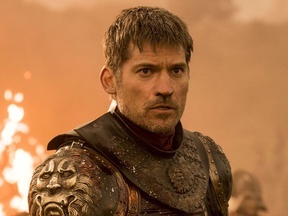 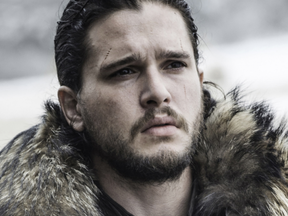 Will a dragon kill another in the Battle of Winterfell? 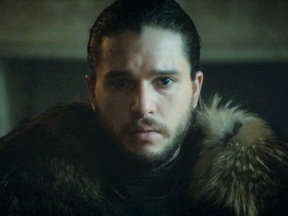 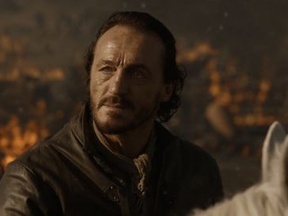 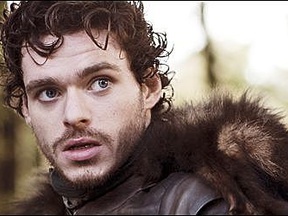 Will the Night's Watch be extinguished? 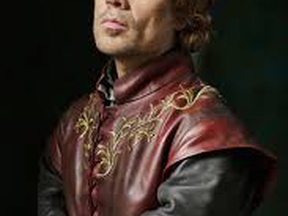 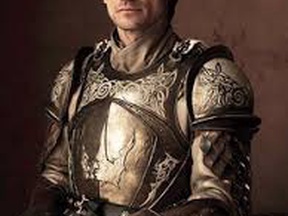 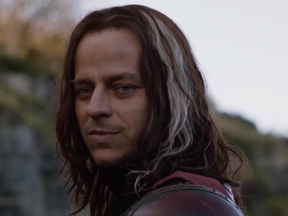 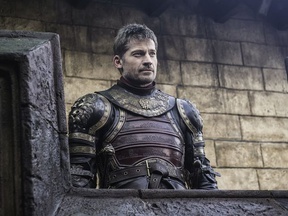 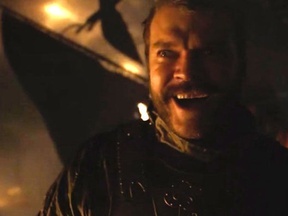 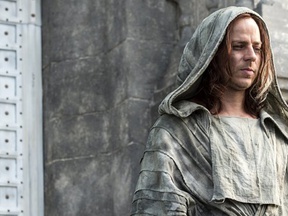 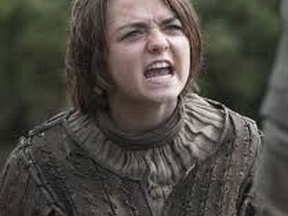 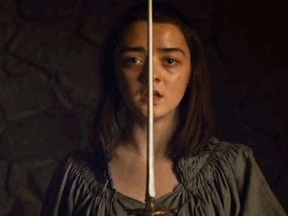 Will Arya kill Cersei wearing Jaime's face? 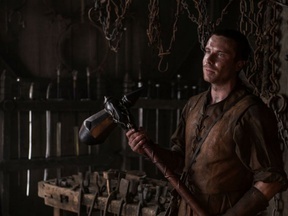 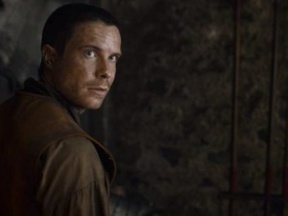 Will Gendry be able to forge valyrian steel? 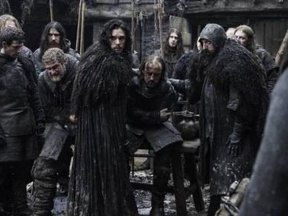 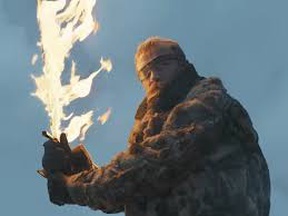 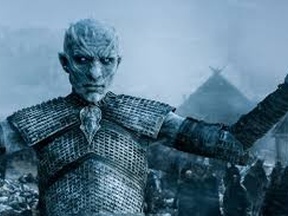 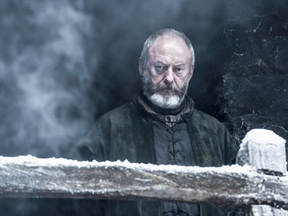 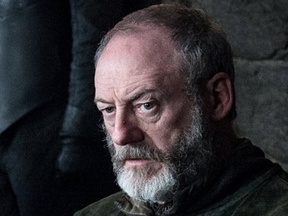 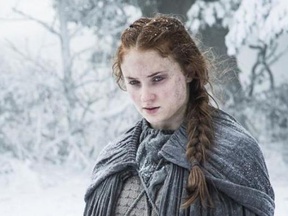 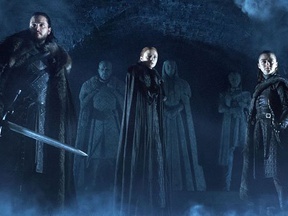 Will the dead in the crypt of Winterfell become wights? 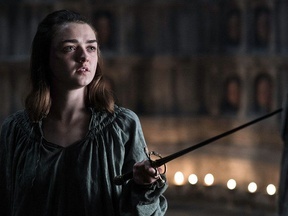 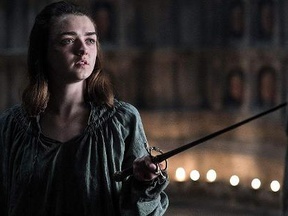 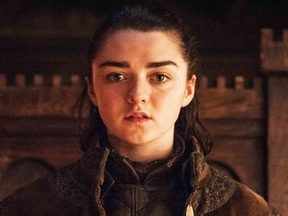 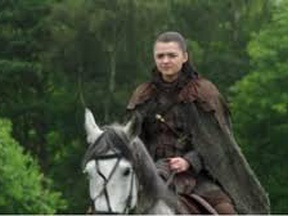 Will Arya kill those remaining on her list?